Once again the International Sailors’ Society (ISSSA) is preparing for the annual Share your Christmas with a Seafarer, which will take place in Durban, Cape Town, East London, and Richards Bay from 23 December to 25 December 2013 year on year. The collection, packaging and delivery of gifts to all the vessels in the harbour on Christmas day have been taking place for the past 26 years. 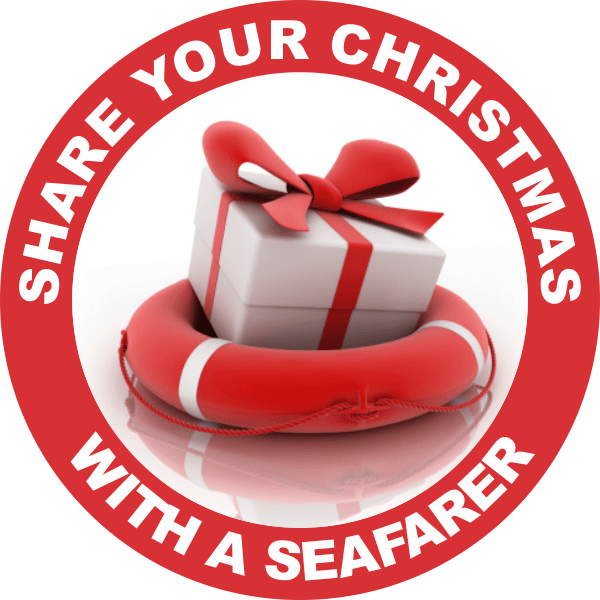 With over 2000 gifts handed out last year (in the Durban harbour alone) that makes over 77000 gifts handed out to grateful seafarers over the years. No matter what your religion, I think anyone can imagine that being on board a ship in a harbour in a foreign port on Christmas day must be a lonely experience for any seaman. In the past we have had a Father Christmas, transported by a fire engine, but now with the new Port Safety regulations, Father Christmas can only go to Maydon Warf while the Society’s Chaplains visit the rest of the harbour with the gifts. The Big Day (27 November) is when the Chaplains and their societies and all the volunteers gather at the Mission in the harbour to pack the gifts – all donations; some in kind, some bought with cash donations and then the precious beanies and scarves and gloves, knitted through the year by mainly senior citizens in the communities. Wrapping Day at the Mission when everybody, their friends, relatives and amazing volunteers turn up to convert all the generous donations into gift parcels. Have a look what happened last year on Wrapping Day. During a Christmas service and Carol Service the Gifts are Dedicated to the Lord before they are handed out to our seafarer guests. Take a look at Last Year’s Dedication.